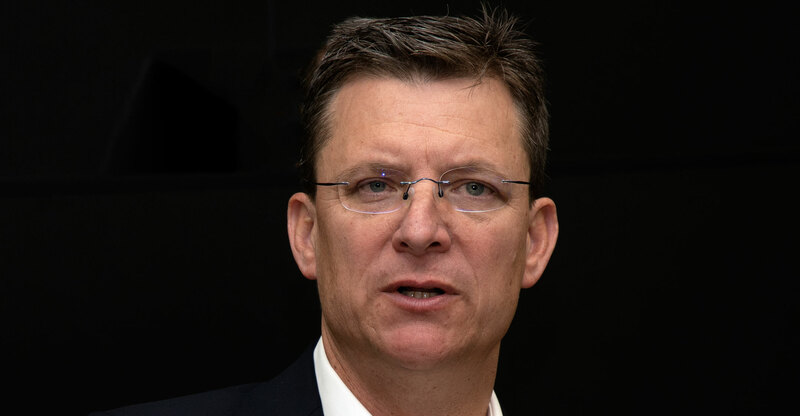 MTN Group is considering the sale of its stake in Botswana’s largest wireless carrier, according to people familiar with the matter, as CEO Rob Shuter seeks to reduce the number of countries in which the company operates. A disposal of the interest in Botswana’s Mascom could generate as much as R2.5-billion, said the people, who asked not to be identified because the sale process is ongoing and nothing has been publicly disclosed. While Shuter initiated a review of MTN’s then-22 markets a year ago, the Johannesburg-based company has to date only completed the sale of its Cyprus operation. Shuter is looking to sharpen MTN’s focus on growth areas and evaluate where it doesn’t necessarily need a presence. Some markets, such as South Sudan and Syria, have been ravaged by conflict, while others have been a burden due to local regulatory and government interventions. Still more are tiny when compared to MTN’s largest markets. That includes Botswana, which had almost 1.7 million customers at the end of September, compared with MTN’s 225 million subscribers across Africa and the Middle East. The deliberations come as MTN prepares to report full-year earnings on Thursday while fighting fires on several fronts. Most prominently, the carrier is accused of owing US$2-billion of back taxes in Nigeria, its biggest market, with a court hearing scheduled for later this month. The shares have slumped more than a third in the past year, and fell for a seventh consecutive day on Tuesday. Last week, the company said 2018 earnings would be hurt by factors including foreign-exchange losses and the settlement of a separate Nigeria dispute for $53-million. MTN closed 1% lower at R77.26/share, valuing the company at R145.6-billion. MTN’s Botswana business is also one of only three country units that MTN operates as a joint venture, alongside Iran and Eswatini, formerly known as Swaziland. MTN bought a 44% stake in Mascom in 2005 and co-owns the carrier with local investors.